Turkish food in our traditional family-run restaurant. 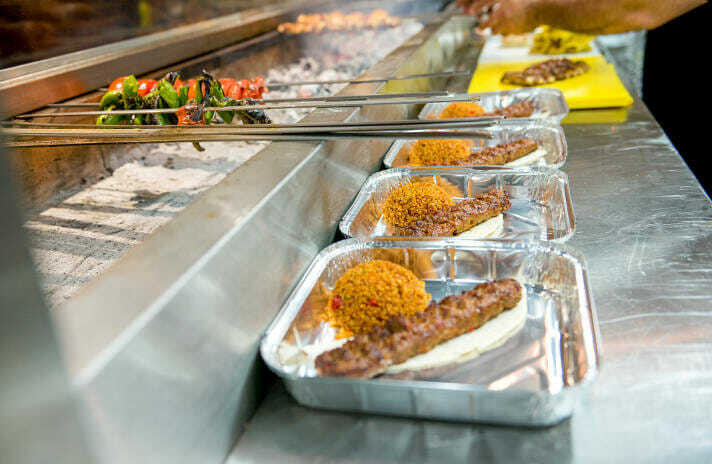 We are Tarla, the home of traditional Turkish food in the heart of Stevenage. 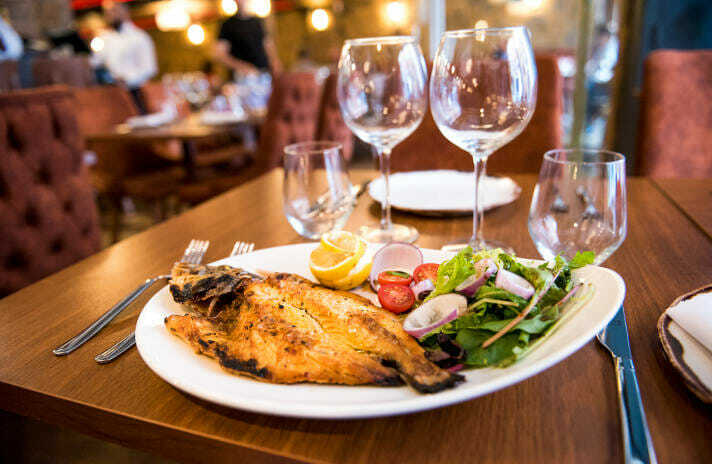 Enjoy an authentic Turkish menu in a vibrant setting and bring along the whole family – we’re child friendly and are happy to welcome larger parties too. 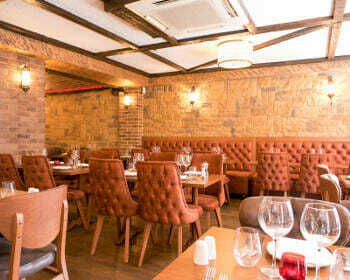 With online booking available, it’s easy to secure your table immediately. 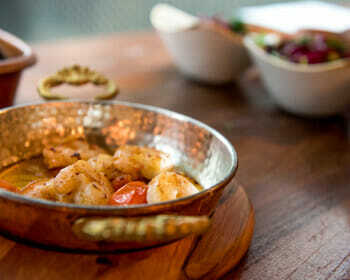 All our food takes inspiration from the dishes cooked by our family in Turkey. Fresh food daily We source all ingredients locally, using fresh vegetables and meat every day. Family-run and friendly We extend our hospitality to all our customers and you will be made to feel welcome every time. Central Stevenage location It is easy to find our restaurant and there are many ways of getting here. A traditional setting Our restaurant takes many influences from our hometown of Bingöl, located in Eastern Anatolia. 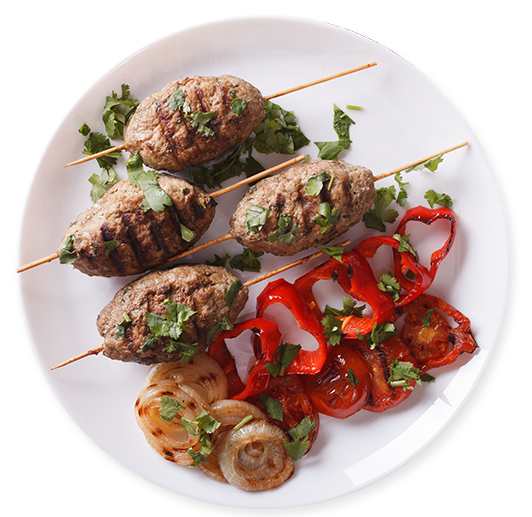 Delicious, freshly cooked meze and traditional Turkish dishes. We offer an online booking facility, so your table is confirmed instantly. Enjoy our freshly cooked food in the comfort of your own home. We are a family-run restaurant with Turkish roots. Learn a little more about our restaurant and our authentic food. See how to get to Tarla.